It is movie time at Chicago Parks! Check here for the schedules, locations and the movie titles. On July 16 at 8:15 PM, head to Piotrowski Park at 4247 W 31st St. Chicago, IL 60623 to watch Fantastic Beasts and Where to Find Them. What better way to enjoy a good summer night than to unroll your picnic blanket, set up your chairs, put a box of pizza or some burgers beside you as you watch a movie under a starry starry night. Do not forget to bring your drinks because you will surely need some refreshments when you are having so much fun! So, what are you waiting for? Grab your blankets, chairs and food and start a great evening at the park. 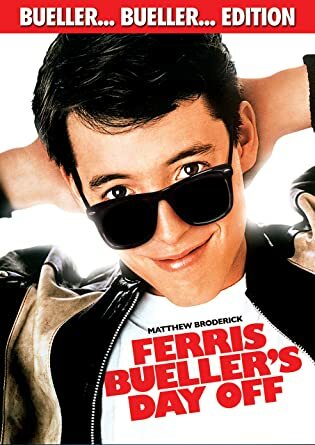 Ferris Bueller’s Day Off -Ferris Bueller is a clever and tricky fast talker, a legend in his own time. No, movies in the parks is not over yet. You and your little ones have one more shot at kids movies. 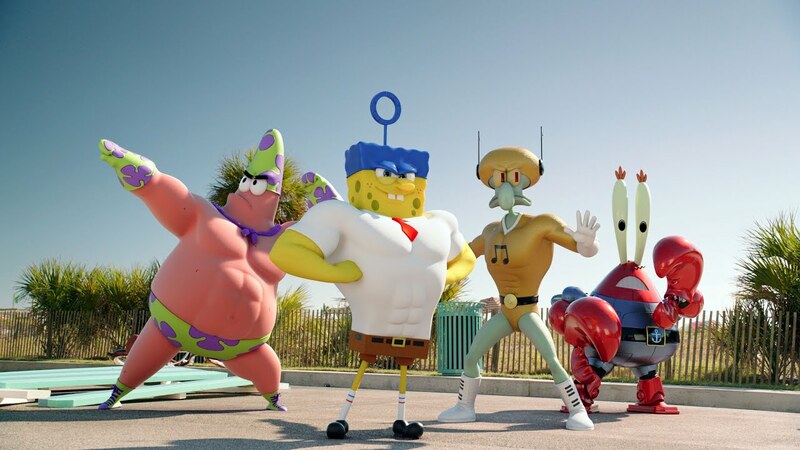 This time, it is SpongeBob Movie! 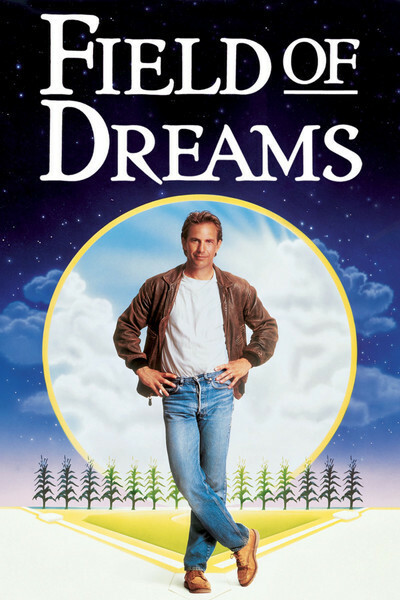 If you like these types of movies, you should make the most out of Movies in the Parks. You only have a few more movies before the end of this wonderful summer activity in Chicago. Are you a baseball fan? This one is for you, then. Do you like watching movies, meeting new people, eating pizza and overall, just having fun with your family? Do you enjoy fun and adventure? When it comes to fun, adventure and friendship, Zootopia is a good movie to watch with your kids. When it comes to a fun experience, watching under the stars and breathing fresh air, Movies in the Parks is the way to go. Everyone likes to watch movies, whether it is watching horror stories, the chummy love stories or the exhilarating action-packed stories, people just can’t get enough of sitting in front of a television and watching the story climax and unfold. The best part of watching movies, in particular watching movies at home, is it does not only feed the mind and imagination, but has a lot of other advantages, as well.